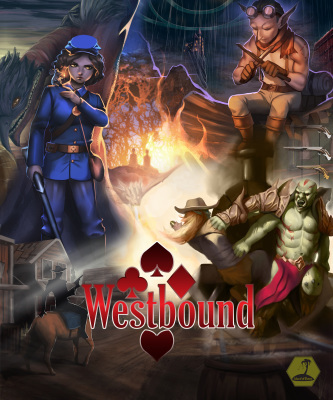 Westbound is the Tabletop Roleplaying Game of revolvers and rituals set in the fantasy wild west. 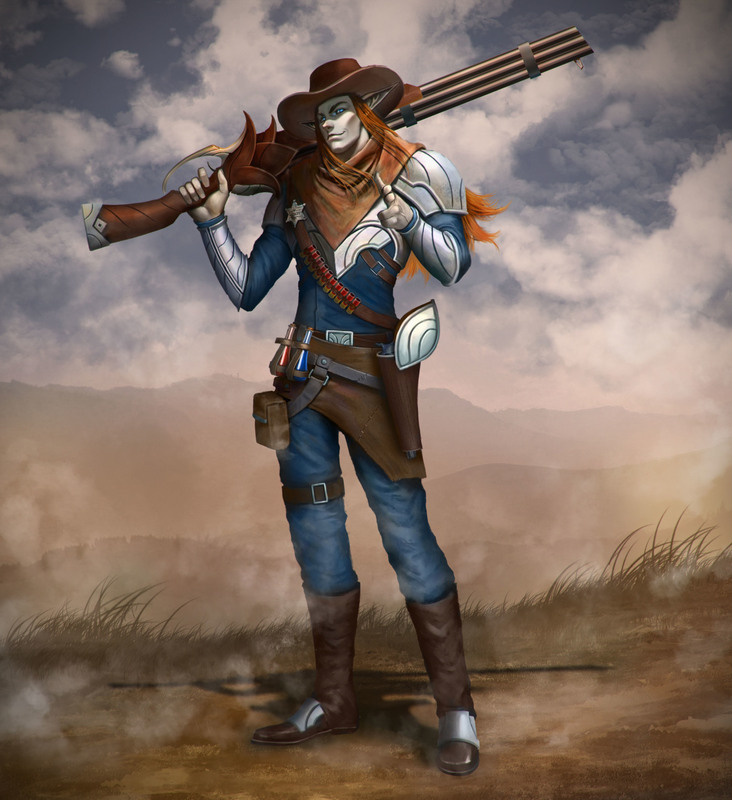 Elf Cowboys and Ogre Spell-Slingers wander a vast western world while utilizing an intuitive D52 system for exploration and combat. 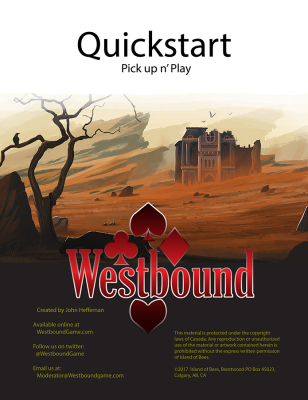 Try Westbound right now for free with the Westbound Basic Ruleset. 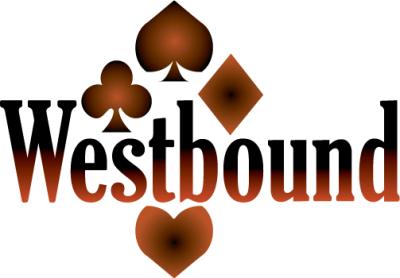 The Basic includes all rules and information needed to play. 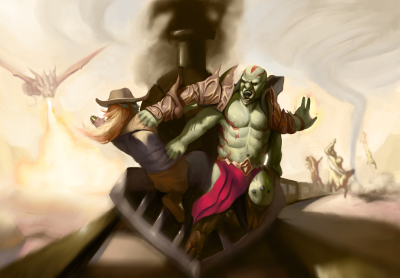 Free PDF that comes with premade characters and an adventure. Comes with everything you need for an epic western adventure. 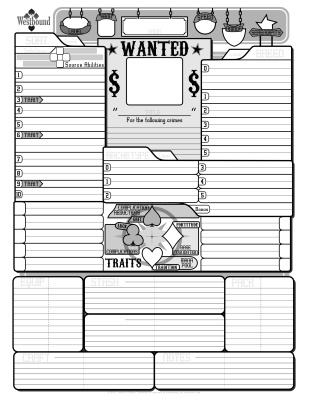 Download and Print your character sheet.